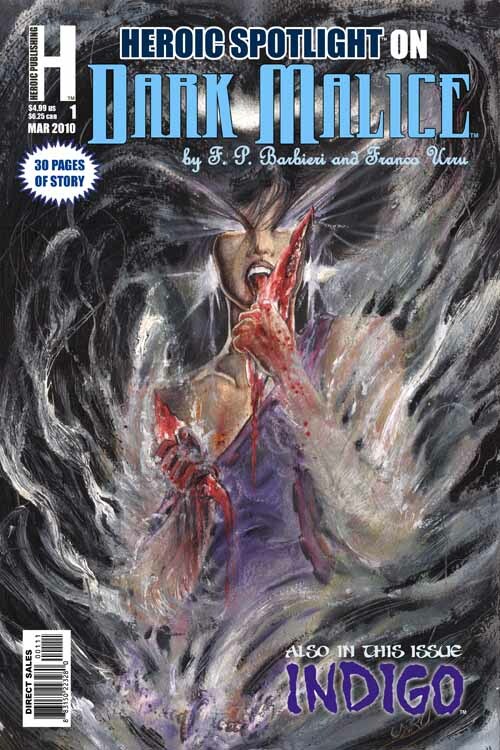 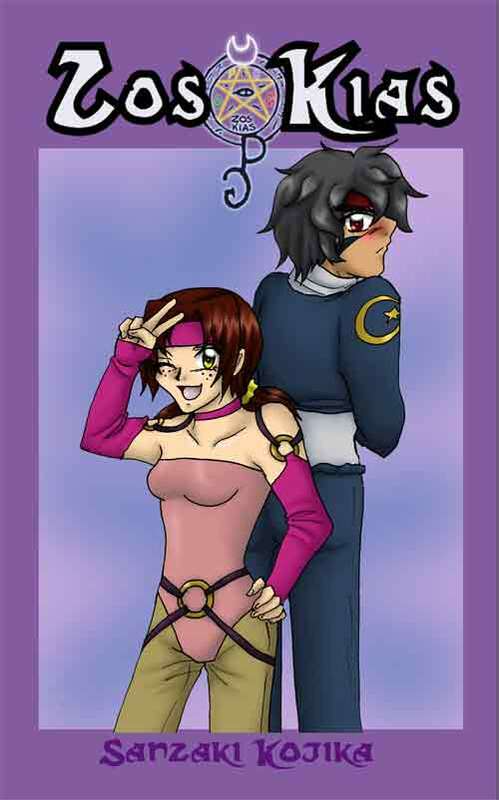 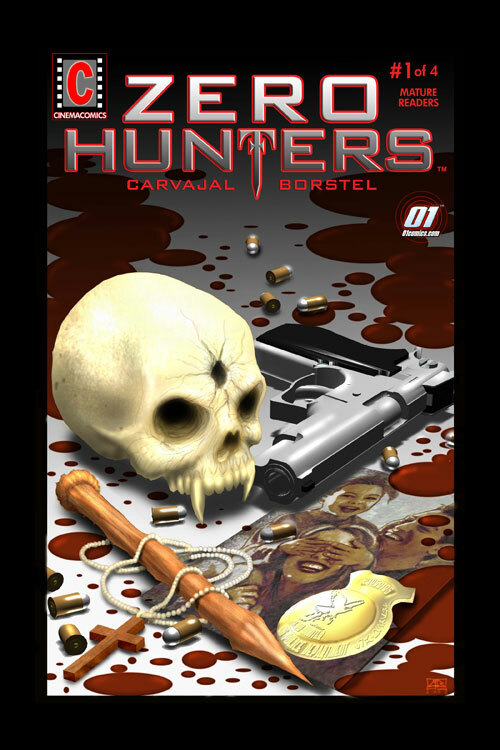 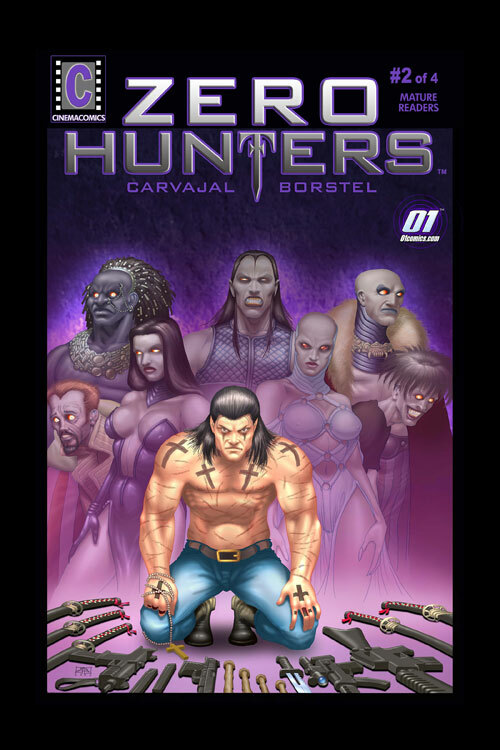 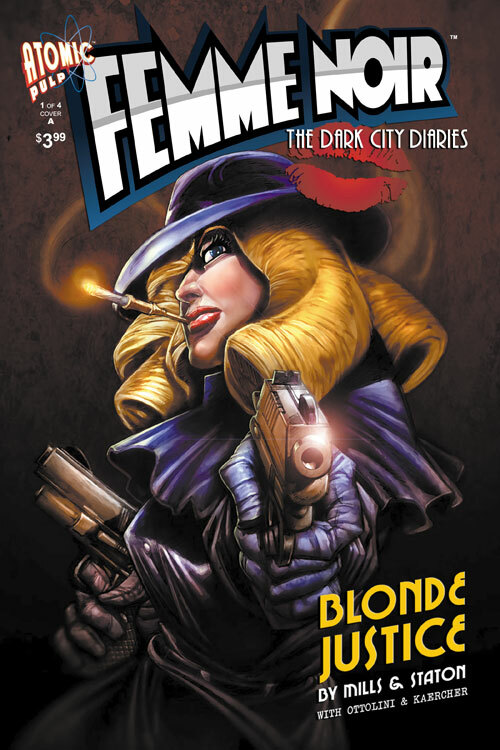 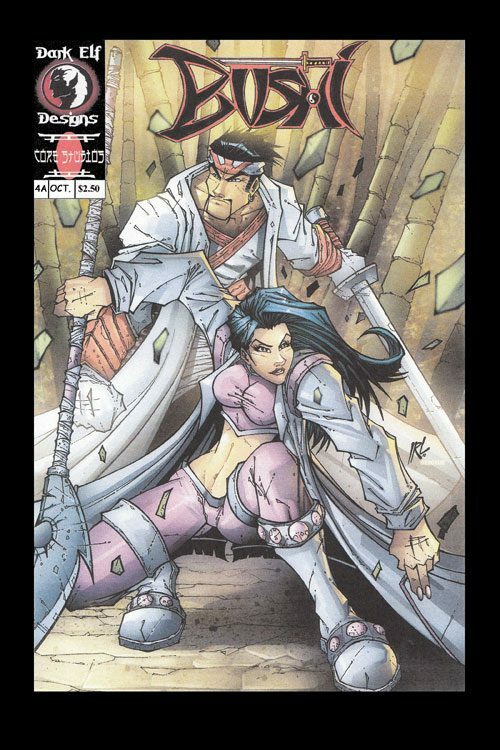 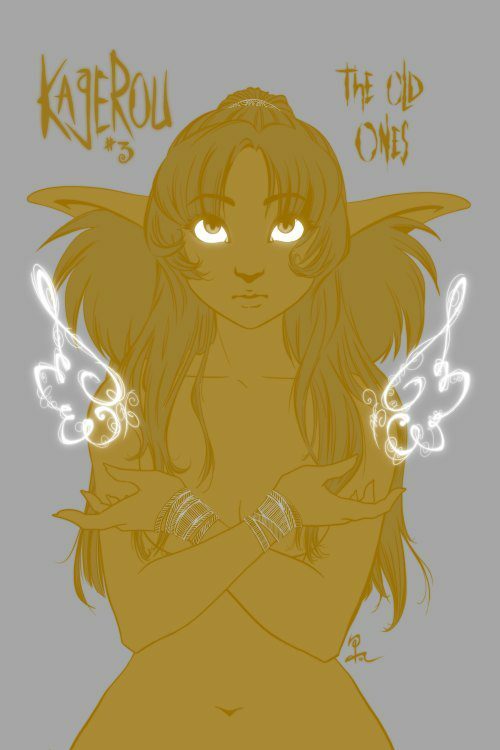 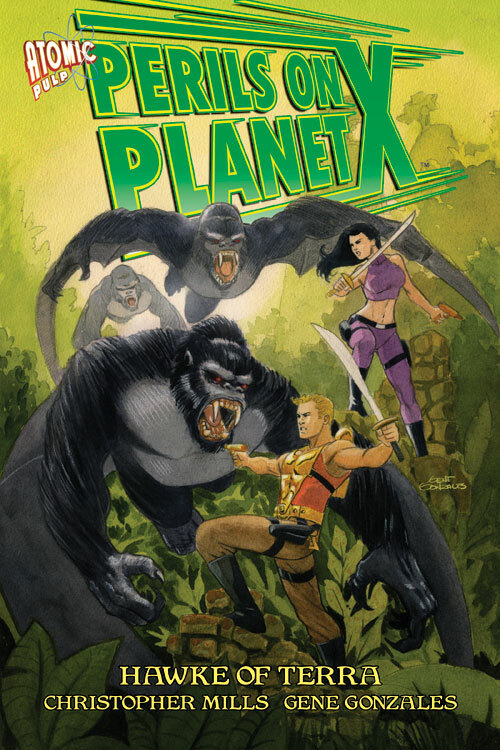 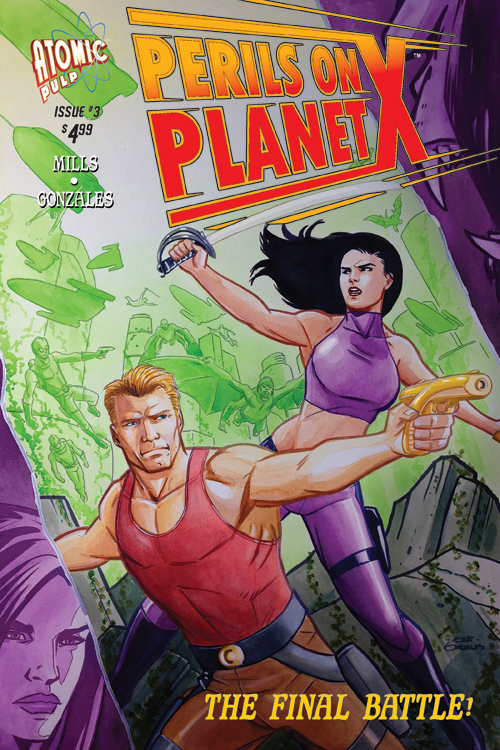 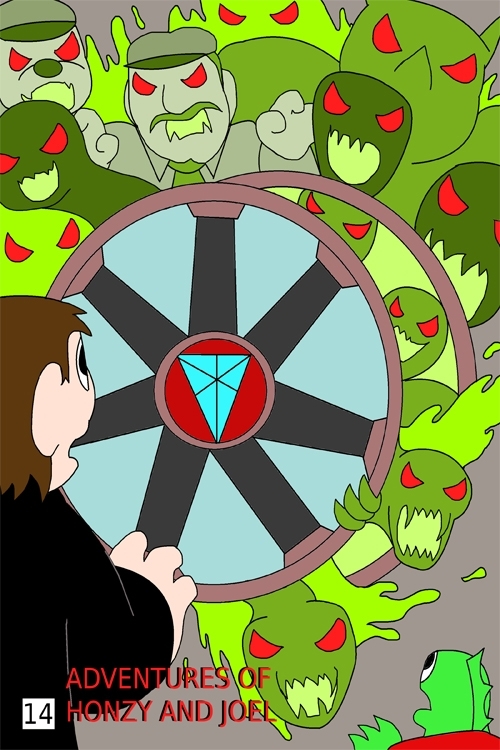 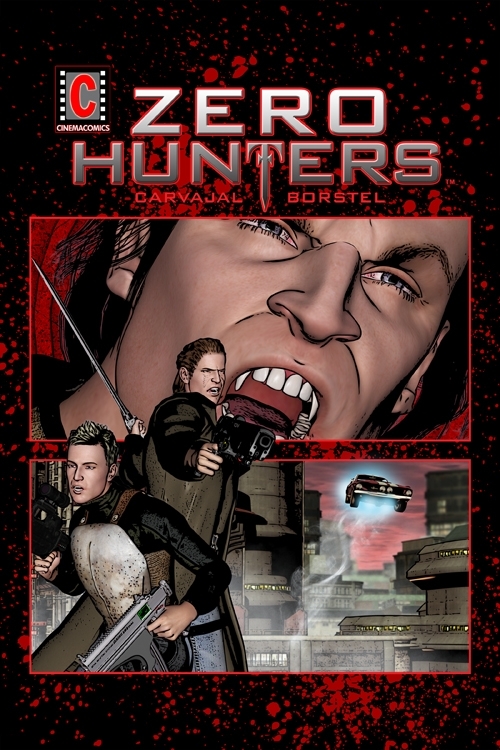 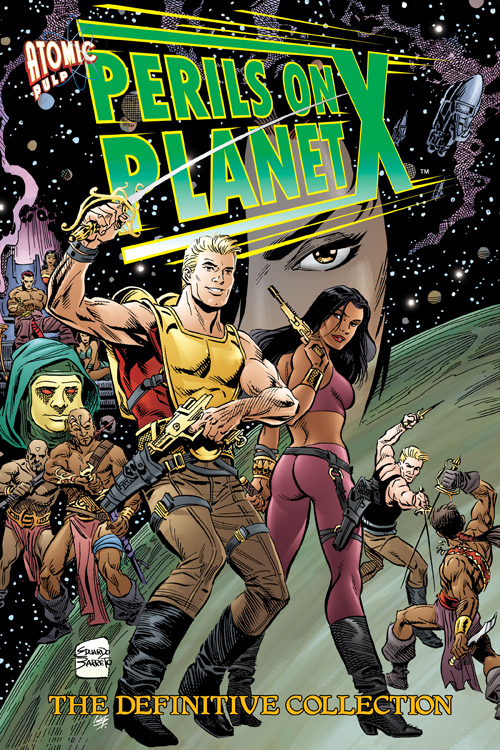 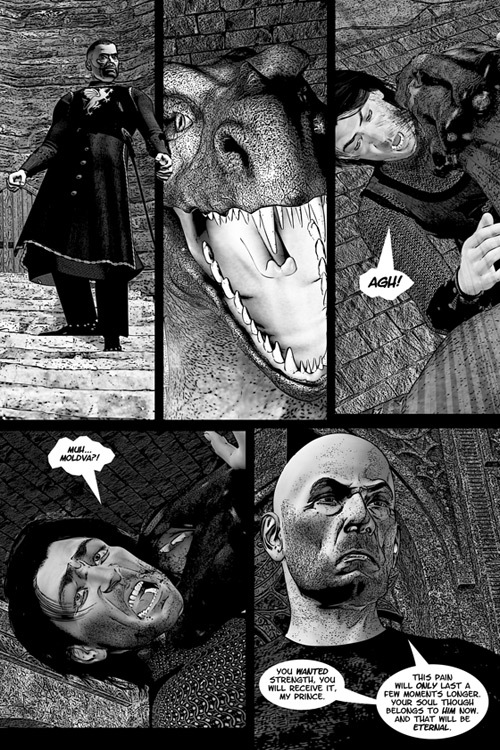 The prequel to Zero Hunters is here in a four issue mini-series titled Zero Hunters: Dravald. 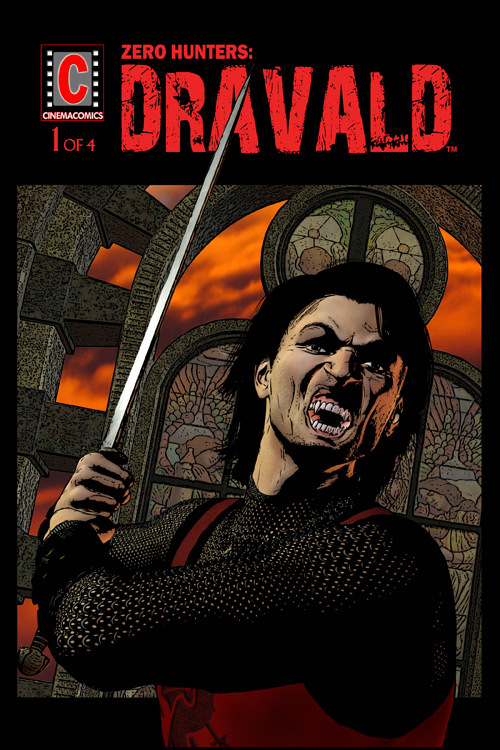 See how Dravald became a vampire and also the talked about first meeting between he and Garrick (named Tristan Macready in his first life) back in a time long ago. 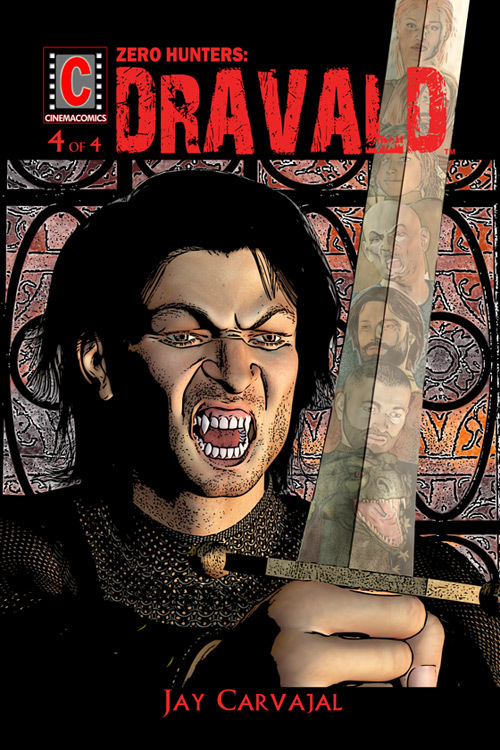 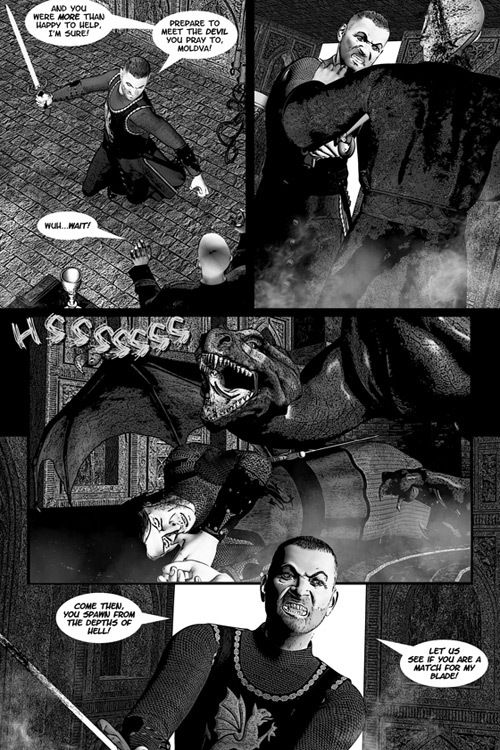 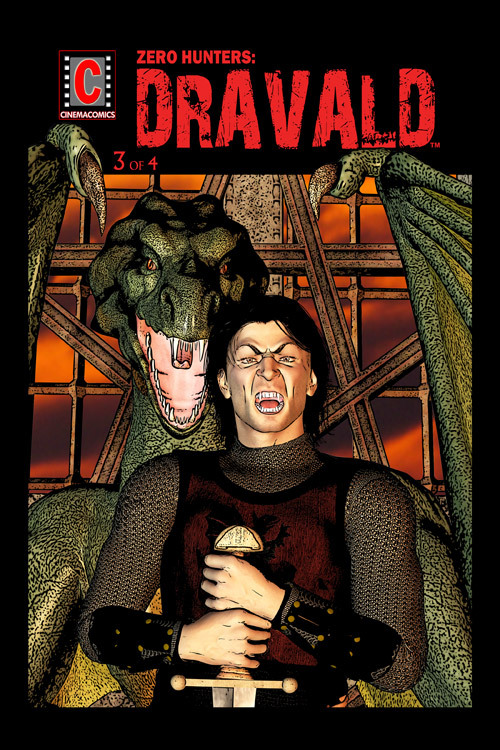 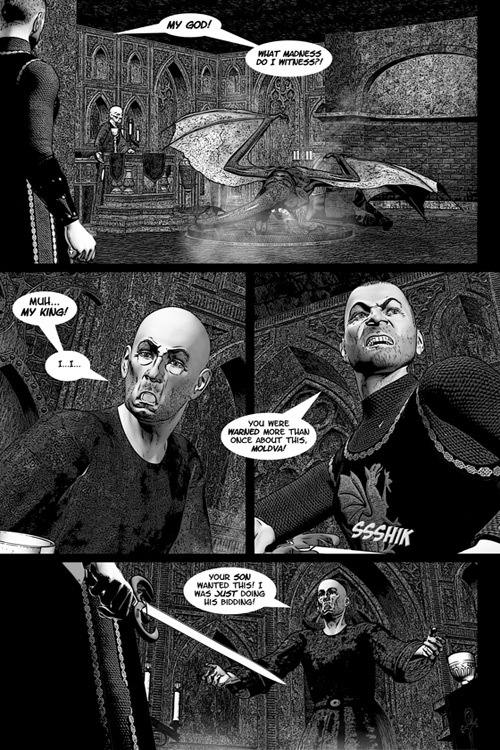 Dravald is turned into a vampire and begins his revenge on Tristan and his family. 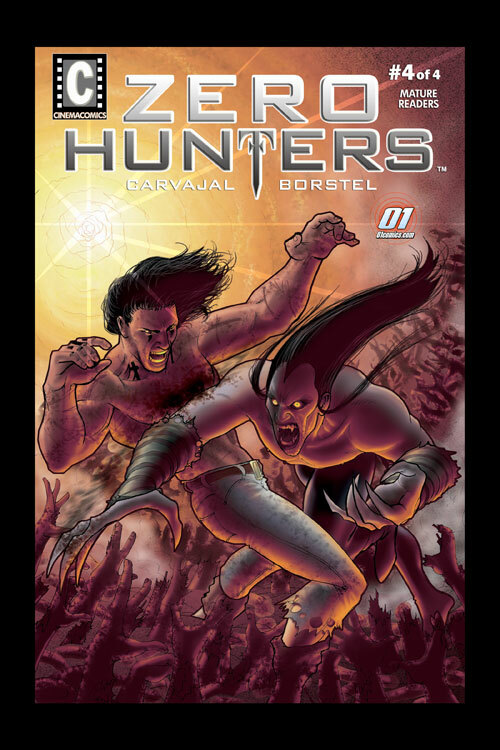 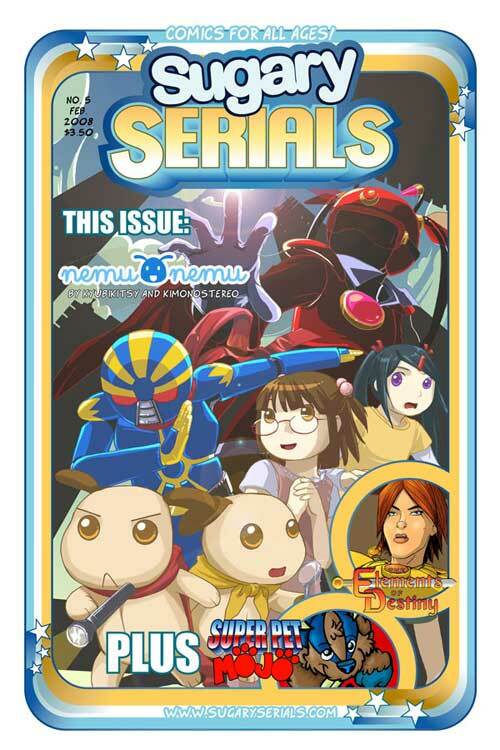 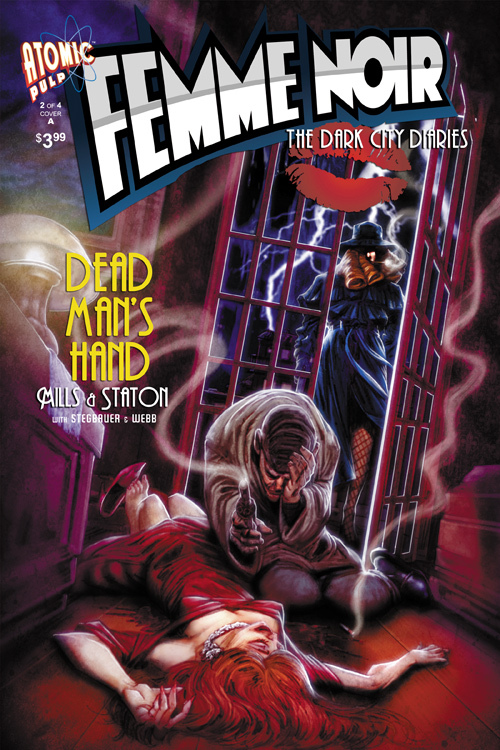 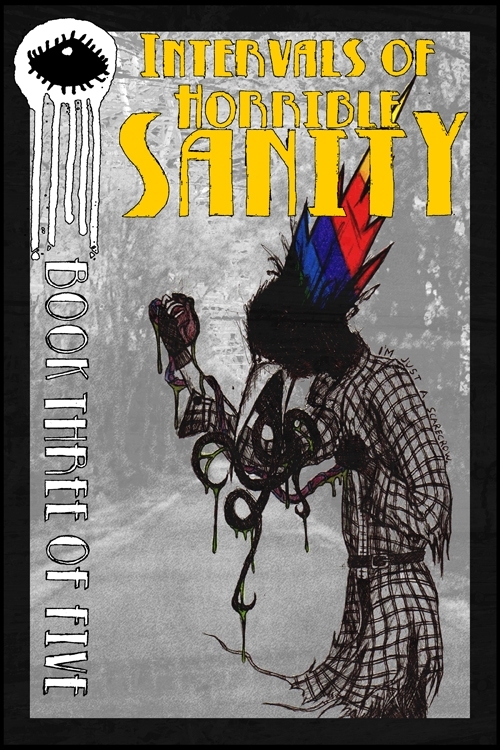 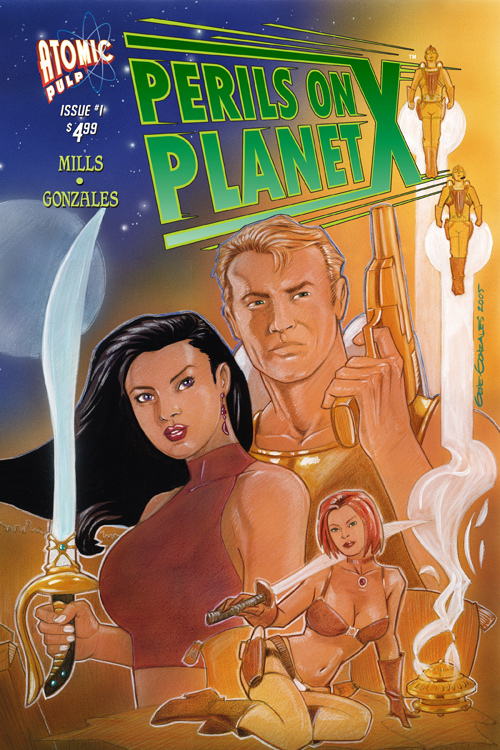 SKU: 13_56452_02 Categories: Action, Horror, Science Fiction Tag: zerohunter Brands: CinemaComics.